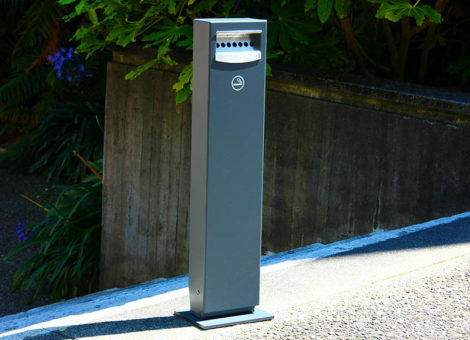 A stylish and contemporary design available in mild steel and hot dip galvanised. 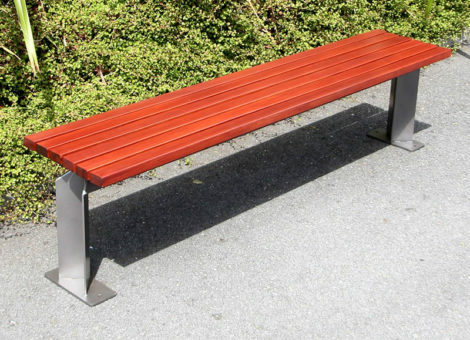 The Haehae range has been designed to aesthetically fit any kind of environment from stylish busy upmarket urban environments to quiet scenic rural settings. 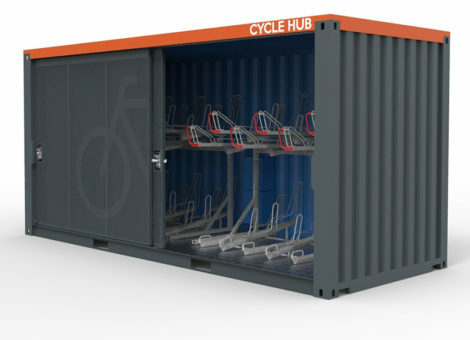 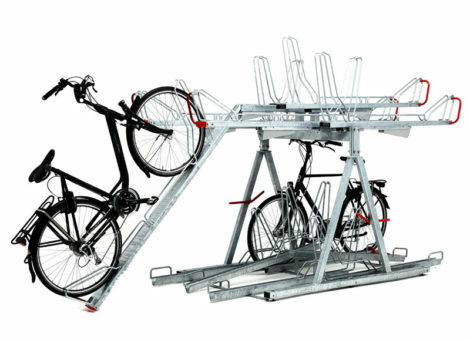 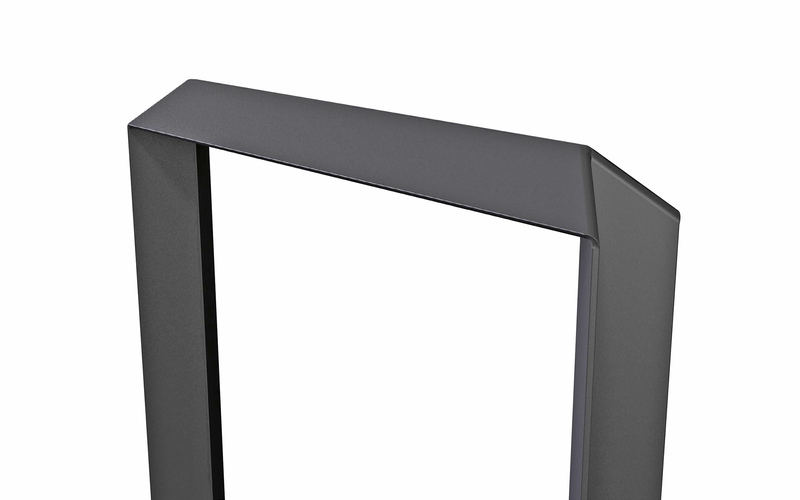 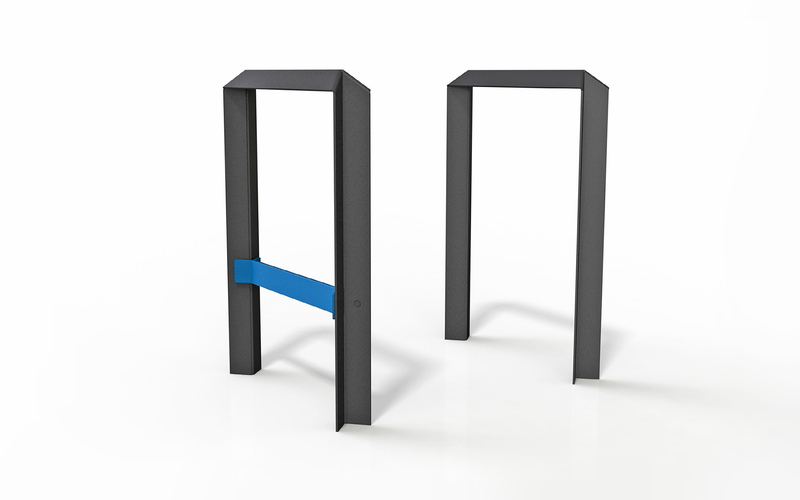 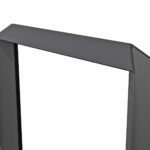 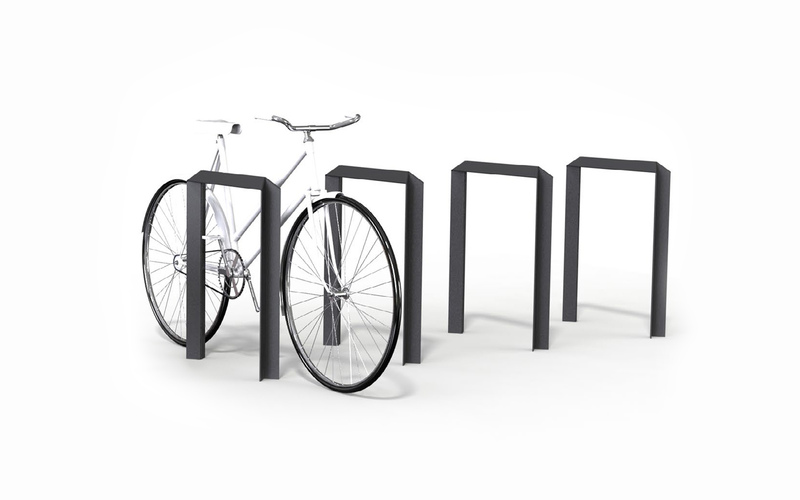 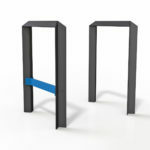 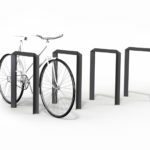 The Haehae Bike Stand can be either surface or sub-surface mounted.